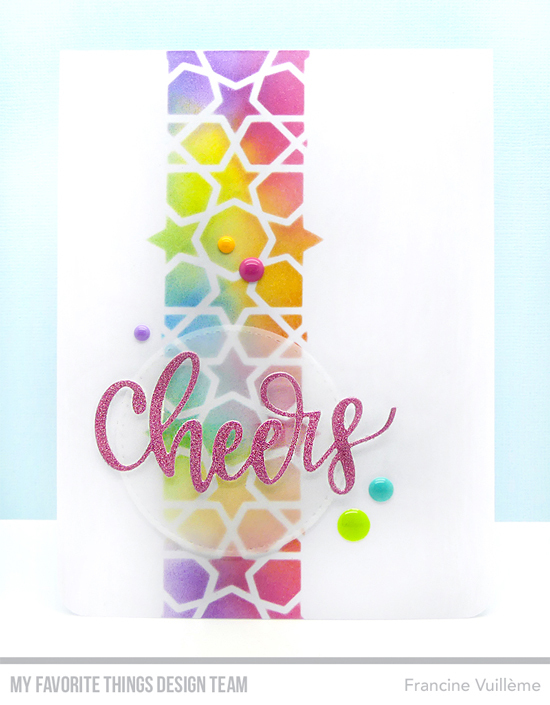 Welcome to World Card Making Day 2018 with My Favorite Things! We’re so excited to spend the day with you. We have challenges and prizes planned and obviously, that equates to lots of fun! We’ll be sharing 3 challenges today. You’ll find one below, and two more scheduled for noon and 3 PM so be sure to check back throughout the day. Link your cards to the inlinkz collection at the end of each challenge post. Multiple entries are welcome and MFT products are encouraged, but not required. We’ll be randomly selecting one winner from each challenge to receive a $25 voucher to the MFT boutique. Participate in ALL THREE challenges to be entered in the random drawing for a $100 voucher. The deadline to enter the challenges is Sunday, October 7th at 10 PM EDT so even if your schedule doesn’t allow you to complete the challenges today, you’ll have another opportunity to finish them up tomorrow. Winners will be announced here on the Challenge blog on Tuesday with the Spotted post. Follow us on Instagram and tag your challenge projects with #MFTWCMD2018 so we can see what you’re working on. Let’s kick the day off with COLOR. 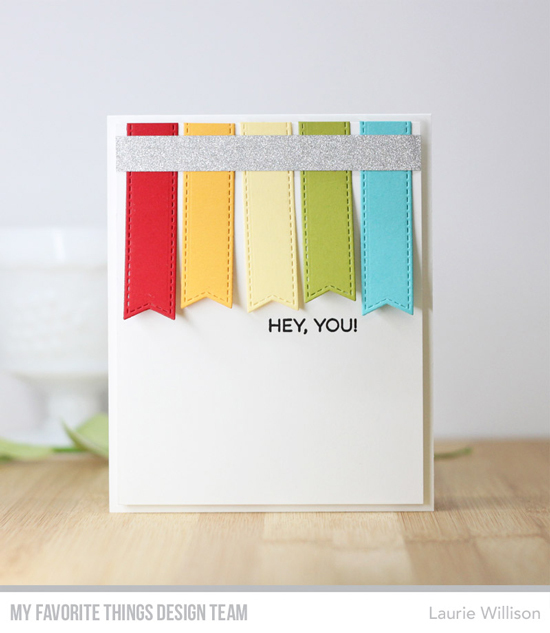 Your first challenge of the day is to create a card featuring the rainbow — either a literal rainbow or, by simply integrating the colors of the rainbow into your design in any way you see fit. Looking for some colorful inspiration? Here you go! Are you inspired to play with color? Rainbows are always a good choice. Link below to enter your card in our random giveaway. Enjoy your day and happy crafting! 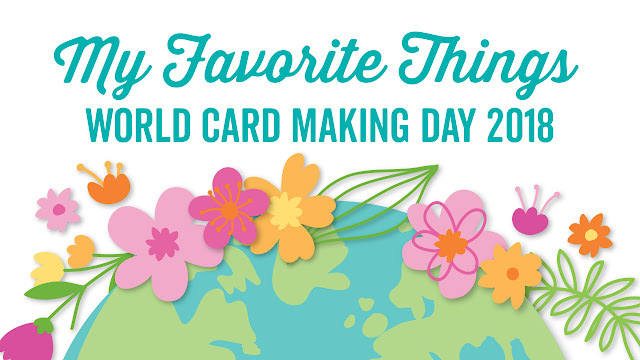 Happy World Card Making Day! Thanks for the inspiration and hosting these challenges!!! Thanks for having some challenges today! Happy WCMD.